M & N Hair Studio Spa is strategically located in Musheerabad, Hyderabad. 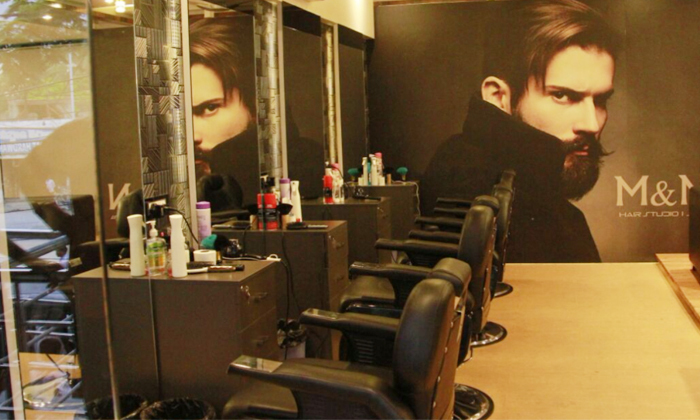 The salon holds expertise in offering various kinds of hair treatments and styling services. The therapists are highly skilled and make sure that the customers are satisfied by the time they're done with each of their pampering services. These professionals make use of premium products and modern techniques for delivering just the results that you're looking for. The ambiance is chic & stylish yet subtle & classy which allows you to relax while you enjoy all the pampering. Head to M & N Hair Studio Spa for a refreshing and utterly satisfying salon experience, now!